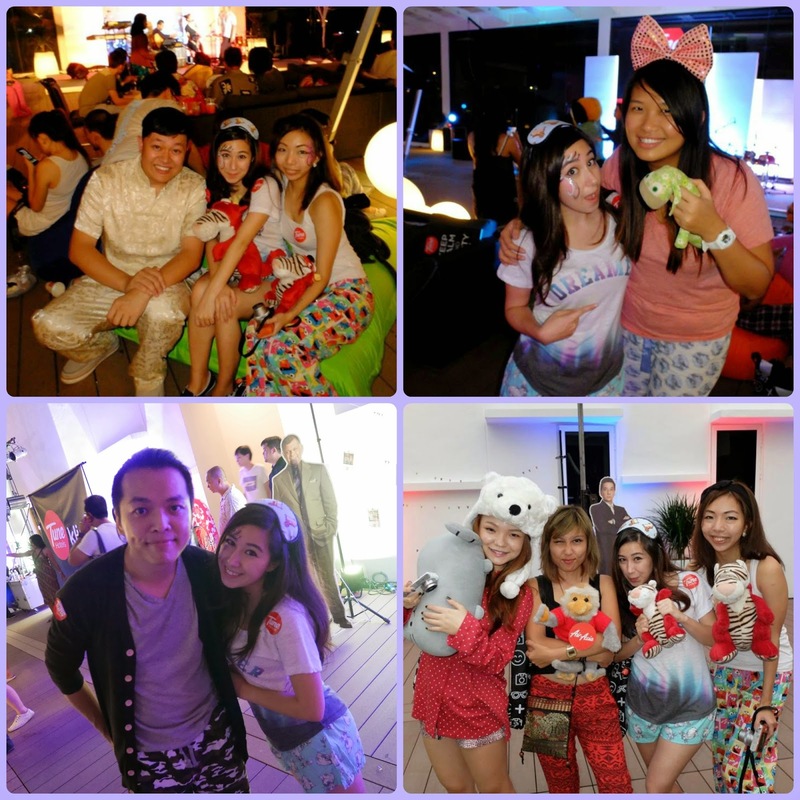 Calista Leah Liew: A Red Hot Pyjama Party In KL! 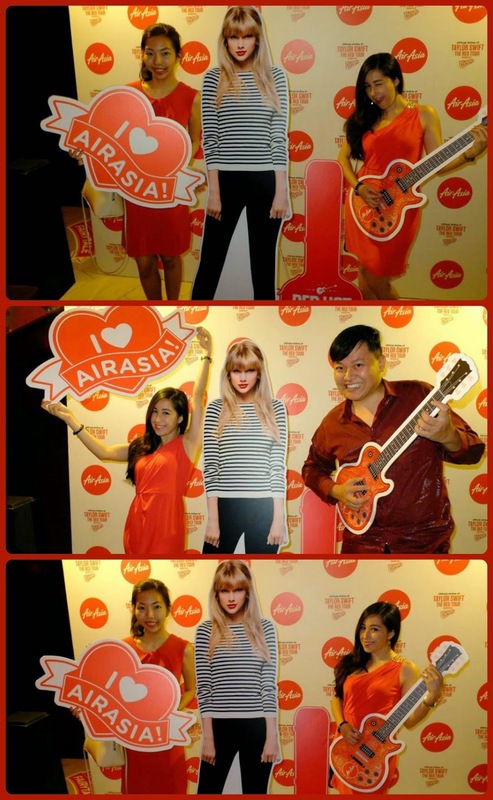 A Red Hot Pyjama Party In KL! Guess who just got back from KL! Gotta thank the fabulous Ashman for literally creating a miracle and scouring every available option to get me a seat on 4 days of sold-out flights from KK - KL! (The website showed sold out flights from 28th - 31st May, probably because it was Kaamatan weekend) I was on the last physical seat too: 31F lol! Heaps of kisses for Yukiko!! 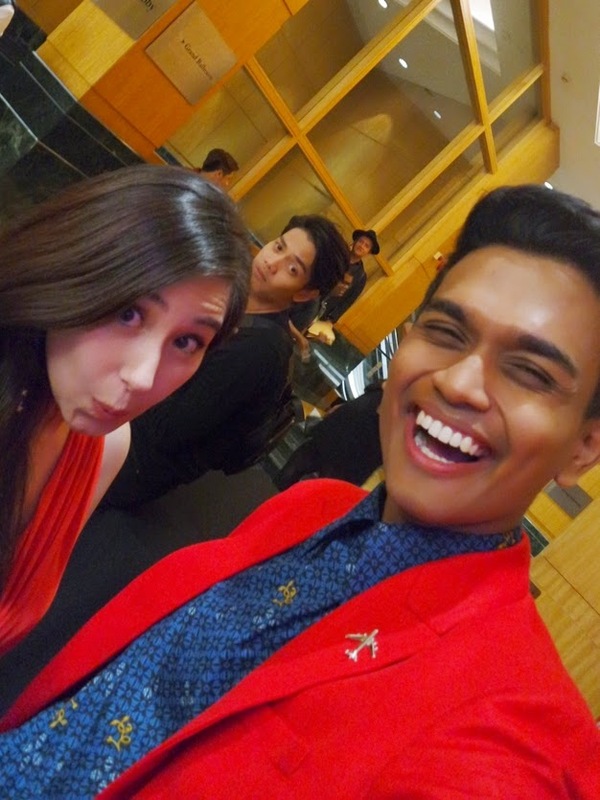 I got to spend a few hours with my brother before meeting Yukiko for the Air Asia Red Hot Taylor Swift Live in Malaysia Party at Sultan Lounge, Mandarin Oriental on the 30th. 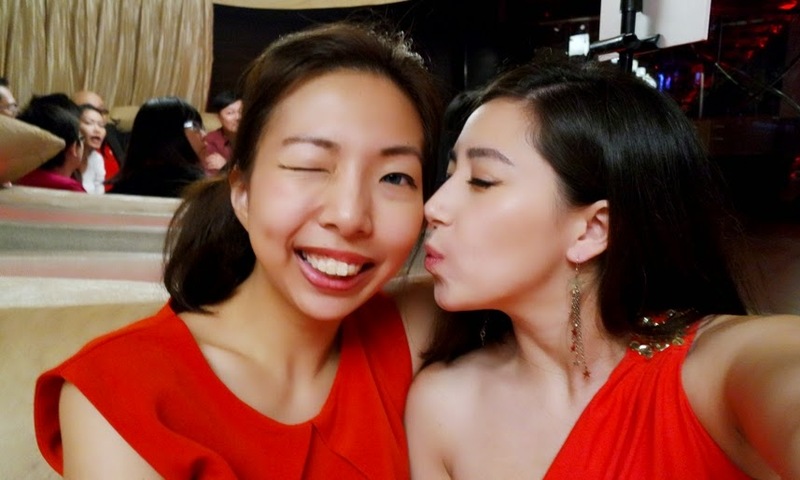 Was feeling a bit sad that I was missing out on the Kaamatan madness, but also excited for the week ahead, as I'm having an extended slumber party with Yuki - she invited me to crash at her place for my whole trip, and even bought a new bed for the guest room just for me! Yuki's husband Nate had bought us yummy nasi lemak and soy milk for breakfast, and Yuki stared at me in disbelief for about 10 seconds when I told her I'd never tried soy milk before. I havent! I dont like milk, so I just generally don't pick soy milk up. Hahaha.. It was pretty good though! 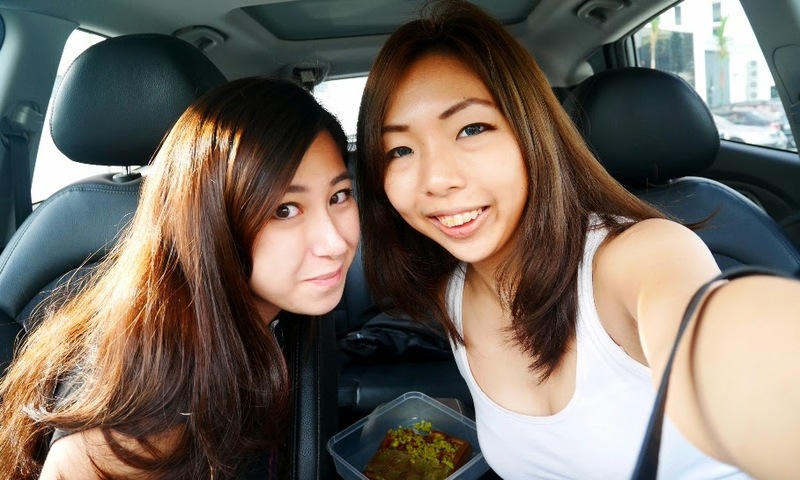 A snap in Yuki's car before checking in - that's Thanis' matcha waffle in between us! I drove Yuki's Hyundai Tucson (Yuki, please remember your car model hahaha) up to KLIA 2, where the new Tune Hotel is situated. 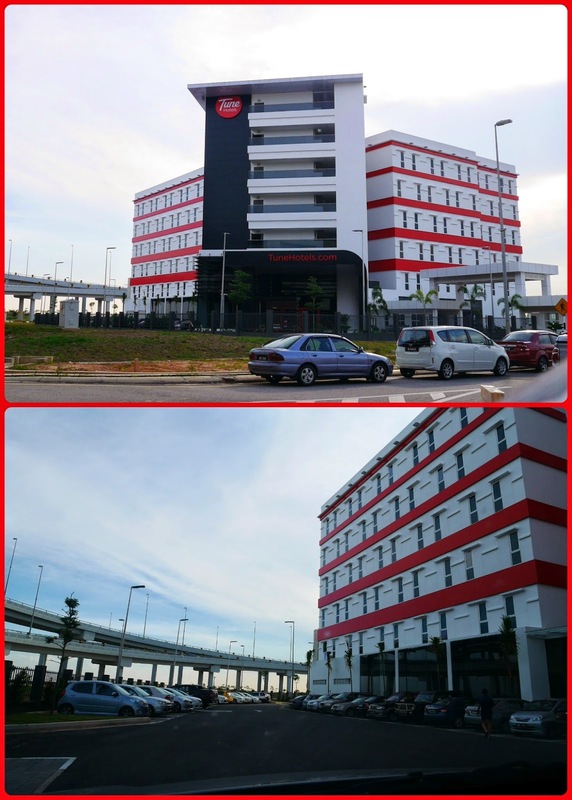 We were impressed by the ample parking space right outside the hotel, while the fact that it's within walking distance from KLIA 2, and equipped with ramps and luggage trolleys, is definitely convenient for travellers. 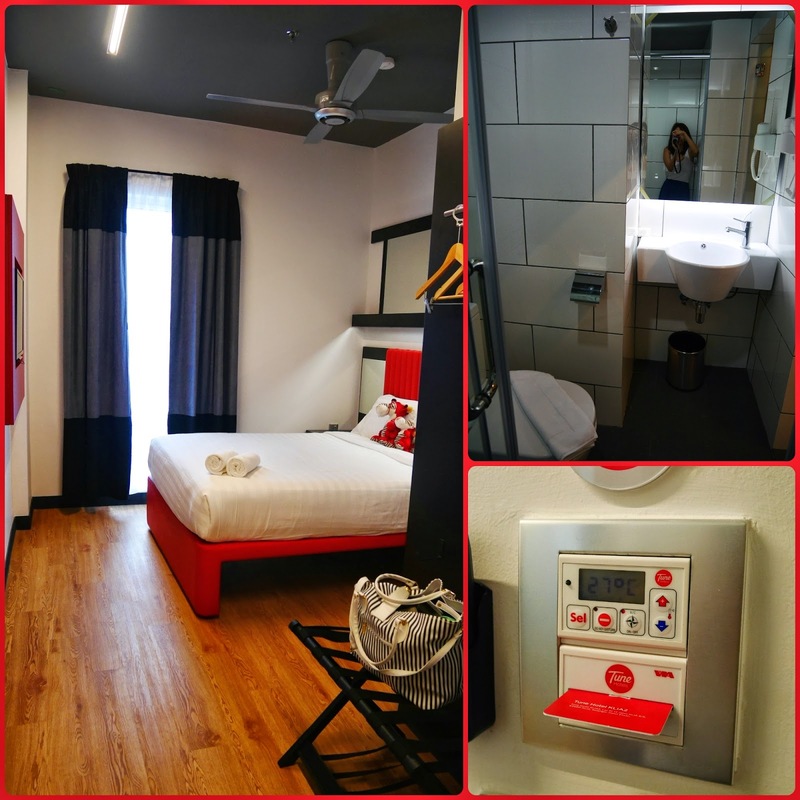 Love the facilities inside the hotel itself! Check in, keep updated with arrival/departure times, or just lounge in the.. spacious lounge! Bottom right pic is the courtyard area where the pyjama party was held. Air Asia having moved there in early June. The rumours are true: KLIA 2 is pretty huge. and walking through the arrival hall took about 20 mins before I reached baggage reclaim. just in case I got lost/underestimated walking time from check-in to the departure gate etc. with no extra charge - still a flat rate of RM35 one way. 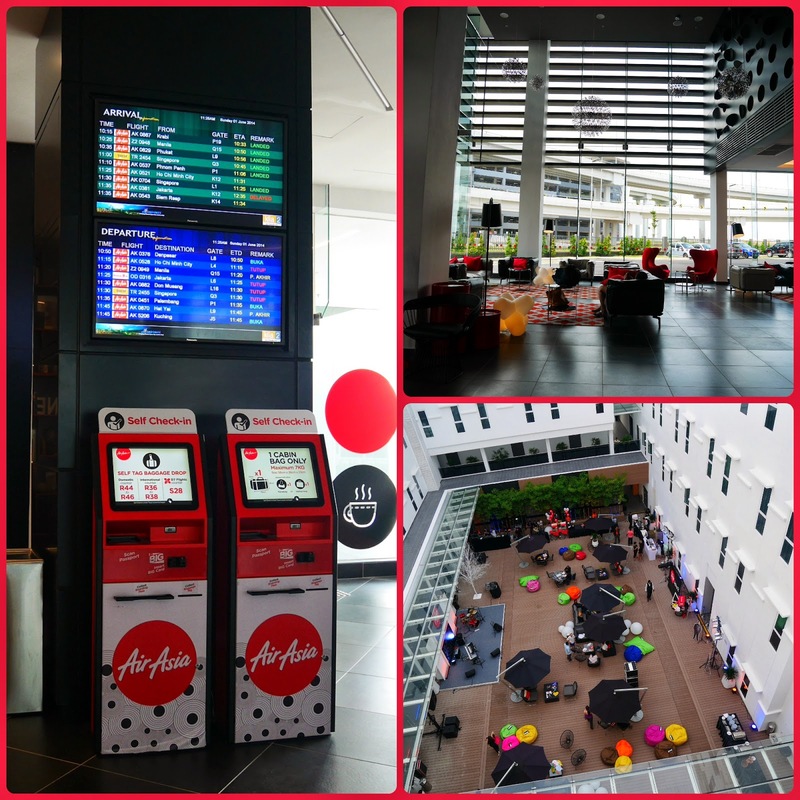 Thanis did a pretty good job of KLIA2 For Dummies, you can check out his post HERE! I loved that everyone followed the theme! Except for.. Ana! I know you dont wear that for bed! Hahaha..
... And I thought this was gonna be a short update. Oh well! 15 Years A Natural Beauty!